Beloved Czech New Wave director Jirí Menzel (Closely Watched Trains) plays Ali Ungar, a dowdy Slovak interpreter. When Ali finds a book by a former SS officer, he realizes that this may be the person who murdered his parents and sets out to meet him. 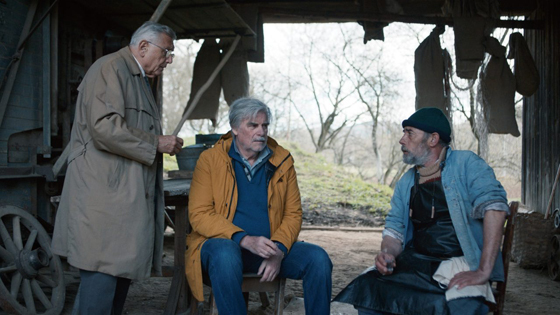 Instead, he finds the SS officer’s son, Georg (Peter Simonischek, Toni Erdmann). 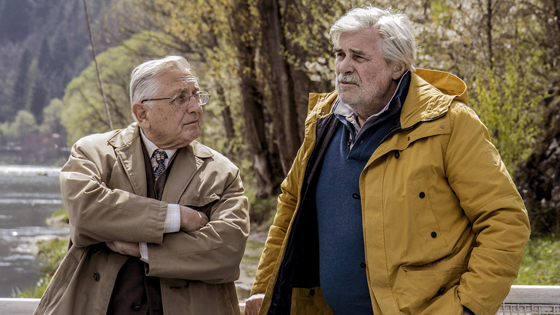 Eager to learn more about his father’s past, Georg asks Ali to join him as a translator on a trip through Slovakia. The two ill-matched men set out on an odd road trip, full of comedic twists and tragic realizations.